Dental health isn’t only about keeping gums healthy and getting cavities filled. 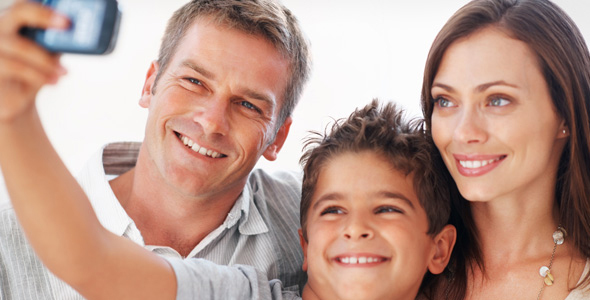 At Aesthetic Family Dentistry, we believe dental health means having a great smile that makes you feel good about yourself, too. We offer a variety of advanced cosmetic dentistry procedures that can give you a dazzling smile, as well as a healthy mouth. 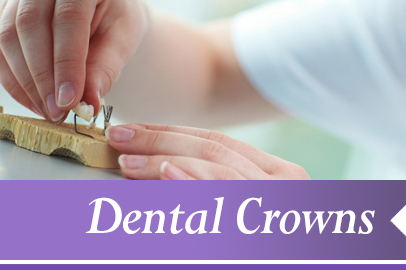 We can repair stained, crooked, worn, missing, or misaligned teeth utilizing customized shaping and color shading with porcelain dental veneers, dental crowns and dental bonding and crowns. 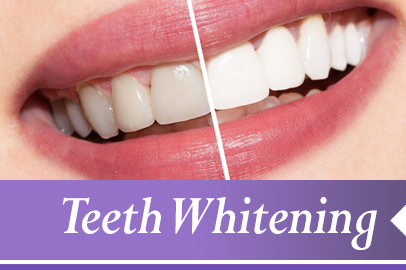 We can also give you that whiter, brighter smile you’ve been seeking through doctor supervised teeth whitening treatments, and straighten your teeth invisibly with Invisalign braces. 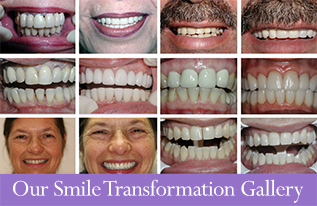 Cosmetic dentistry can do much more than simply make you look good. Straight, properly spaced teeth are easier to keep clean and free of plaque, leading to a healthier mouth, and a healthier you. 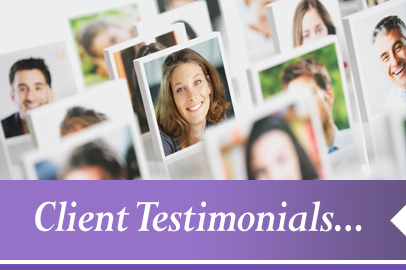 Cosmetic dentistry treatments can positively affect how you feel about yourself and how you interact with others in your personal and business life. Making your teeth and smile beautiful is one of the best investments in yourself you can make, and today’s advanced cosmetic dentistry services can be performed quickly, painlessly and economically. Don’t settle for an average smile or tired looking teeth. 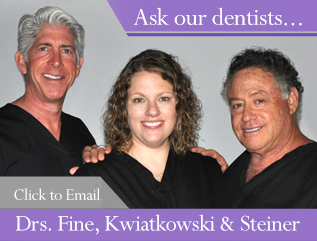 Cosmetic dentistry is an art form, and our dentists are true artists as well as skilled, experienced physicians. 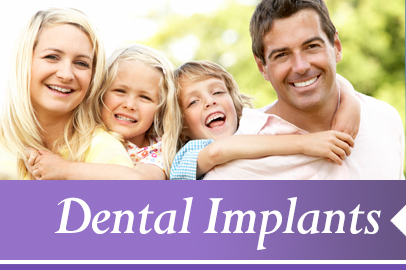 Find out more about our cosmetic procedures and holistic dentistry practices on this site. 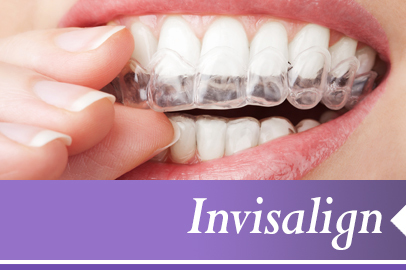 Then call or email us to schedule a consultation, and let’s talk about putting a beautiful smile on your face!